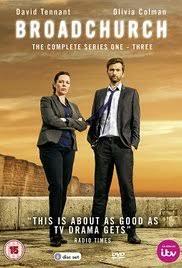 M-Net City Channel 115 will feature the start of Season 3 of Broadchurch on November 2 at 22h00. The BAFTA Award-winning drama series returns for a third season of chilling drama. The premiere episode sees DI Alec Hardy and DS Ellie Miller called in to investigate a serious and brutal case of assault.